A good placement consultant can be described as one who possesses good communication and inter-personal skills, gauges a potential candidate’s suitability for a particular job role and puts forth the requirements and job responsibilities along with terms of employment at the initial stage. A recruitment consultant plays a bridging role between the employer and the job seeker. 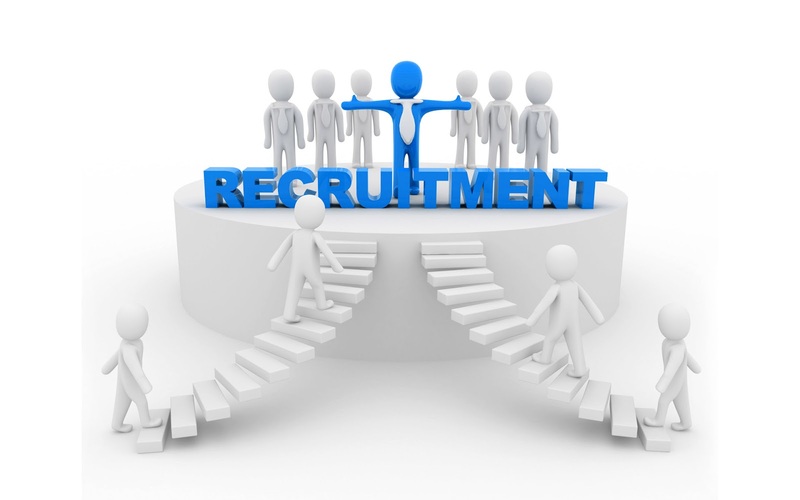 The fundamental search process determines the success of a recruitment consultancy. The worldwide Tech boom has led to the growth of recruitment consultancies in India. India has a vast population, with shortage of skilled labor in almost every sector. However according to Industrial market research there has been 15 percent growth in the Indian job consultancy market, thanks to favorable business environment and foreign companies off shoring to India. Local companies have been enjoying annual revenue growth of 17% over 2007 to 2012 as a result of improving service quality. Healthy growth in the profit margin has encouraged new companies to enter the industry. The incentives provided by the Indian government to enhance vocational training and the increasing popularity of online recruitment, holds a positive outlook for the industry. Rapid growth rates have led to predictions about an increase in the number of employment over the next few years. A lot of mom and pop recruitment companies have mushroomed that are doing business purely on price. Clients are looking out for professional service with the ability to source from a global pool of talent. There are skill shortages in specialized markets and in the experienced space for markets such as IT, IT Enabled Services, Banking and Telecommunications. There is also a need of skilled manpower in the key growth sectors like FMCG and Hospitality and Retail. India has a huge talent pool of highly educated under 30’s (more than 50% of population), leaving a gap for middle management and above within all sectors. Rapid growth of the economy has led to a huge upswing in hiring, spelling some good news for recruitment consultancies. However the core challenge for recruiters is to get more people to move from the “unorganized” self employed sector to the “organized” job market.